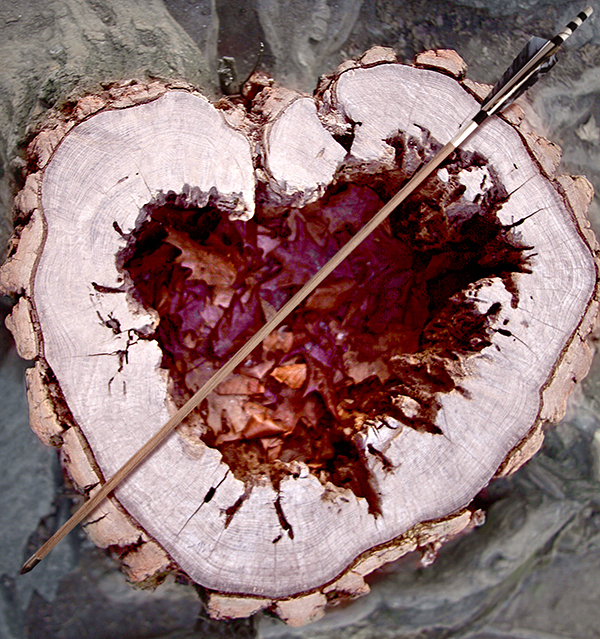 Archery, the 10,000 year old practice of propelling an arrow across fields and forests in the hunt for food, is ultimately the art of letting go. 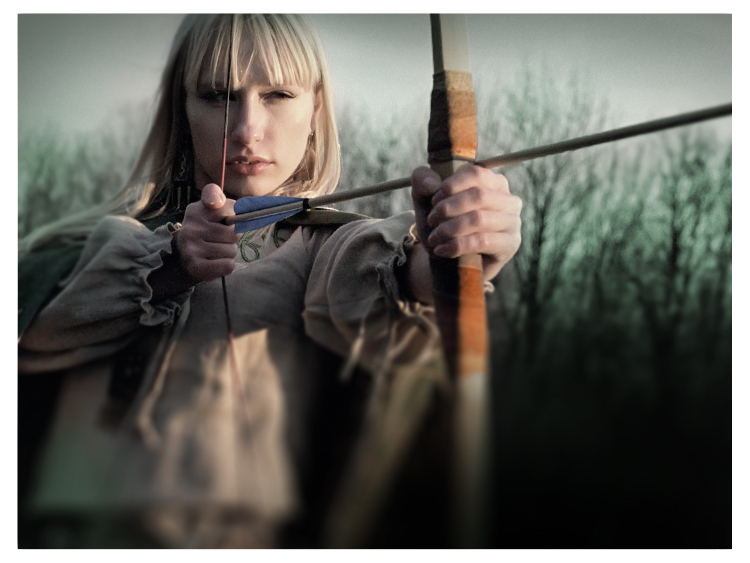 An accomplished archer determines her dominant eye, and mentally visualizes the target. She sets aside all distractions, focusing her vision on a single destination. The archer balances her form and is fully committed to the target. She’s shooting to win. But the most significant choice she makes is to take that one last inhale and relax into the release of the arrow. Letting go must come from a state of relaxation, without haste or hesitation. As we set our sights on those targets in need of our own attentive eye, whether they are relationships, career or spiritual practice patience and good balance. Assert confidence in your vision. Take fully committed aim. Exhale one last breath and expand your grasp…let go. Peace unfolds in the release. Miss Cheryl is on Twitter! Artwork and musings © 2012-2013 Cheryl Savala & Menagerie Creative, Inc.